Groundwater basins are complex and dynamic underground reservoirs that connect with surface waters and the environment. Basin studies involve characterizing geologic structure, measuring the physical properties of aquifers, aquitards, and water quality, identifying and quantifying the elements of recharge and discharge from the basin, and using that information to answer a wide variety of questions about yield, impacts, design, and management. Cleath-Harris Geologists professionals have extensive experience in conducting basin studies, from small coastal basins to large inland basins covering hundreds of square miles. 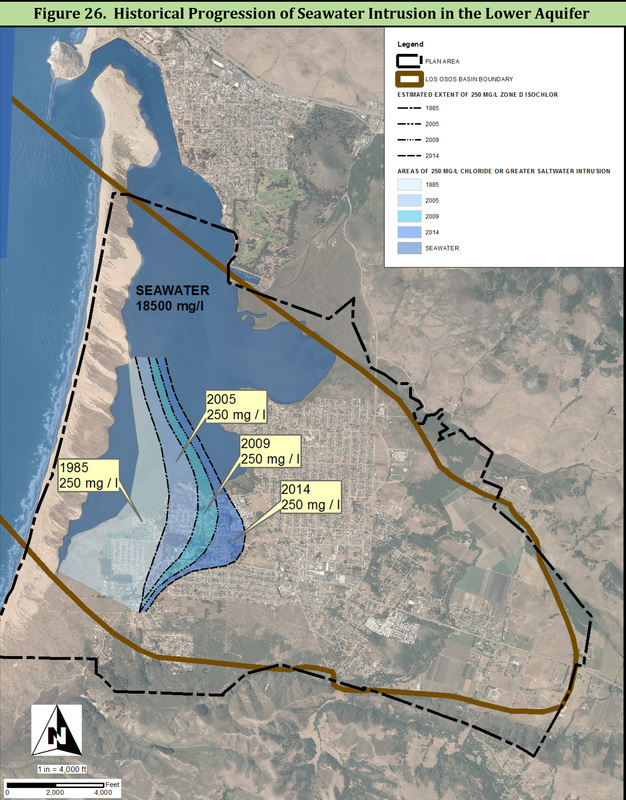 We are constantly engaged in basin studies, and have compiled a vast database of hydrogeologic information on central coast groundwater basins.